Bike to Grad School Too! Read the other entries in our Bike to School Day series here and here. Betsy Bagioni is the Coordinator of Women & Bicycles, and a doctoral student in Psychology at GWU. She balances school, work, and life… literally, since if she overpacks one pannier, her bike falls over. Biking to school sounds like a great idea… but what happens once you hit grad school and the size of your books equals the size your tuition? A typical day for the average grad student can include work AND school AND fun. Is biking even possible? The first reality of grad school is that books can get very large and very numerous. Most of us also have to haul a laptop. Try using a tablet to put as many of your texts and articles into electronic form as possible, but at some point, you’ll have to pack some actual books. A good backpack or pannier is essential. I found I had to upgrade to a “bike specific” backpack (a regular one was just too floppy for comfortable biking) for days when my pannier was just out of space or when I was opting for bike share. Oh, and waterproofing is a must (found that one out the hard way!) if you don’t want your computer or your midterm paper for Psychodynamic Psychopathology to get soggy. Tablet with a PDF reader app like Noteshelf. Most of us in grad school are simultaneously working or doing internships, so we still have to look professional (on a budget!). A second pannier (or a larger backpack) can hold spare clothes. Often just a change of shirt can be enough. I might wear a t-shirt to ride and change into my nicer top once at work. Careful folding or rolling reduces wrinkles. Given that I’m sometimes at as many as four school or work sites in one day, that’s a lot of off-and-on the bike. I’m finding that a little padding in the rear is much more helpful than when I had a 3.6 mile out-and-back commute. Let’s just say that when when I have my specialty bike undies and hit one of those famous DC potholes, my tush appreciates that extra cush. Dresses in a jersey fabric or pants. Grad students (and college students, entry level workers, and non-profits employees) are often on a tight budget. From the first days of kindergarten, we learned that school equals snacks. Depending on which bike I have for the day, I may or may not have a front basket to toss my lunchbox in. Sometimes, I leave before 7 AM and it can be 8 or 9 PM by the time I’m getting home again. Making sure I have sufficient calories is one assignment I need to get at least a solid B on, so I can save more money for tuition. WABA wants biking to be a comfortable, joyful activity. But the reality of grad school is that some days when I’m really tired, and my load is extra heavy, and it’s raining, and my tires are a little flat, and it’s uphill both ways, I just can’t find the joy. When those rare days occur, I mix it up with a multimodal commute (e.g. biking to Metro on my folding bike), or I might opt for an e-assist bike share to help me haul the heaviest texts up the steep hills of Northeast DC, or I might even take a day off. You’ll have your own limits. Some days you’ll be stressed out, and you just won’t want to ride. That’s fine! But on other days, the physical activity will be just the ticket to get your mind into the sort of happy space you need to crush your exams. The links included are not affiliate links–these are actual products used by the author. If you are using Amazon to shop, please designate WABA as your Amazon Smile charity! Biking on the 4th of July: Closures, tips, things to know. Bikes aren’t allowed on Metro at all on the 4th. You can still use the bike racks on buses. Capital Bikeshare will have corral service at 10th and Constitution NW. Some stations will be inaccessible throughout the day. More details here. Bring your lights. It’ll be dark when you head home. Don’t bike drunk. Seriously. Call a cab or put your bike on the bus. Expect trails to be very crowded, especially along the waterfront. Remember that it’s nobody’s job to get out of your way. Be patient, negotiate space, expect to dismount and walk a few times. Plan to walk your bike on the bridges over the Potomac. They get very crowded. AND REMEMBER: Bike to the fireworks, but don’t set off fireworks from your bike. Have you eve been chatting with another cyclist and hear them talk about how someone was salmoning up the street? Or maybe a disgruntled bicycling commuter who hates when people are shoaling? Or how about your friend who advises you to take the contraflow lane on G Street to get over to 10th and H Street NE? Any of this sound a little like Sanskrit to you? Well this blog post is for you! 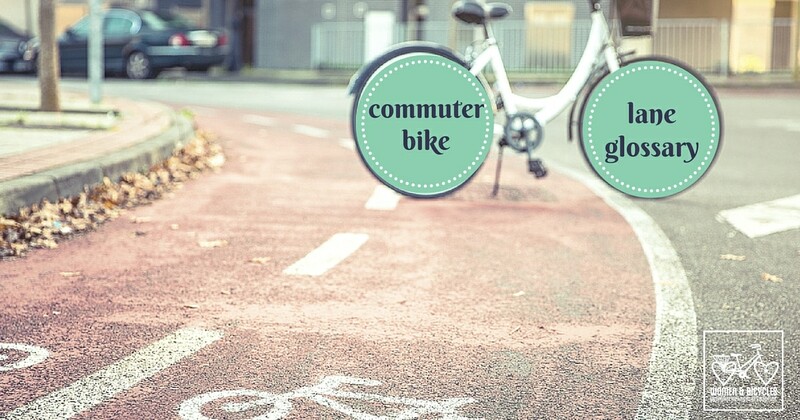 Below is a breakdown of some common terms you’ve probably heard out in the bicycling world. Bike lane– A bike lane is a striped area on the roadway usually with a bike painted on it showing that is a lane designated for bicycles. It is illegal for drivers to park in bike lanes (though that doesn’t stop some). If a bike lane is next to parked cars, be careful to stay out of the door zone (see below). 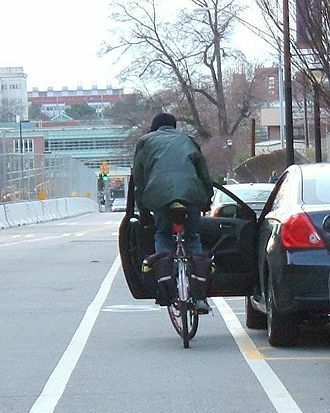 Door zone– The door zone is the area where you are riding and a driver can swing open a door and possibly hurt you. To be safe ride as close to the outside white line as possible to avoid being hit by a vehicles door. 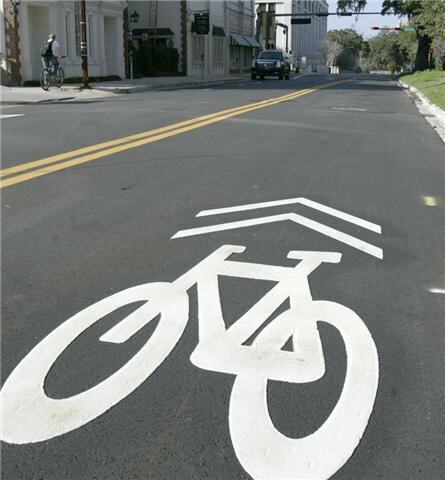 Sharrow– A sharrow is a shared lane marking which indicates where a bicycle may be in the road and also alerts drivers that bicyclists will be sharing the road with them. Protected bike lane or cycletrack- A protected bike lane is sort of like a sidewalk for bikes. The lanes are separated from the car traffic via a barrier, usually either a curb or plastic posts. Thevprotected bike lane in the photo at left is a bi-directional lane— it’s designed so that bikes can go in both directions in the protected space. Protected bike lanes can also be one way. 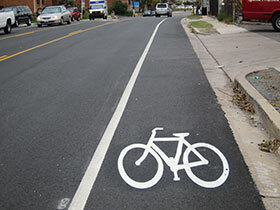 Contraflow lane– A contraflow lane is a bike lane that goes against the flow of the surrounding traffic. 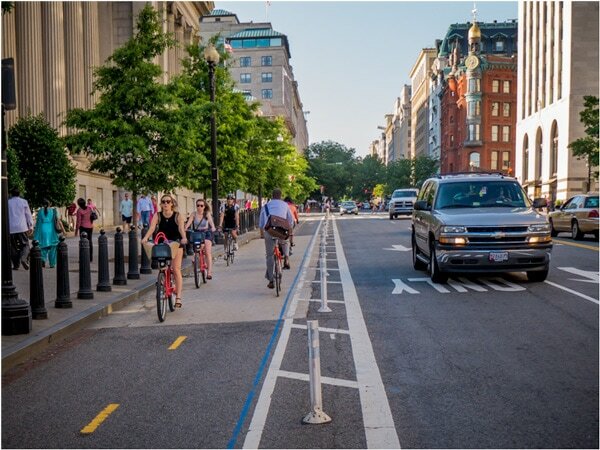 Great examples are G and I Streets in Northeast DC, which offer a lower stress alternative to riding on the busy H Street NE. Salmoning– Salmoning is riding your bike against the direction of traffic, either in a bike lane or a general travel lane. We don’t recommend it. Shoaling- Shoaling is riding up to the front of the line when other bikes are waiting at a light. It’s considered bad bike etiquette. If you do need to pass another bicyclist, wait until you are moving. Now when someone tells you to take G Street NE, but says you won’t have to salmon because there’s a contraflow lane, you’ll know what they’re talking about. Hey. Come ride with us! Take on the fall with WABA’s education ride series! When it comes to learning about biking, nothing beats real-world experience, so we’re embarking on a series of four rides — each covering a different topic or theme that will help you get around the city. Our rides are certain to be a good time, but they’re also a safe space to practice riding with people who live and breathe (and teach) this stuff every day. Come to tour DC, come to ride, come to ask any of your deepest, darkest, secret-est bike questions, and come to have fun. Still not sure? 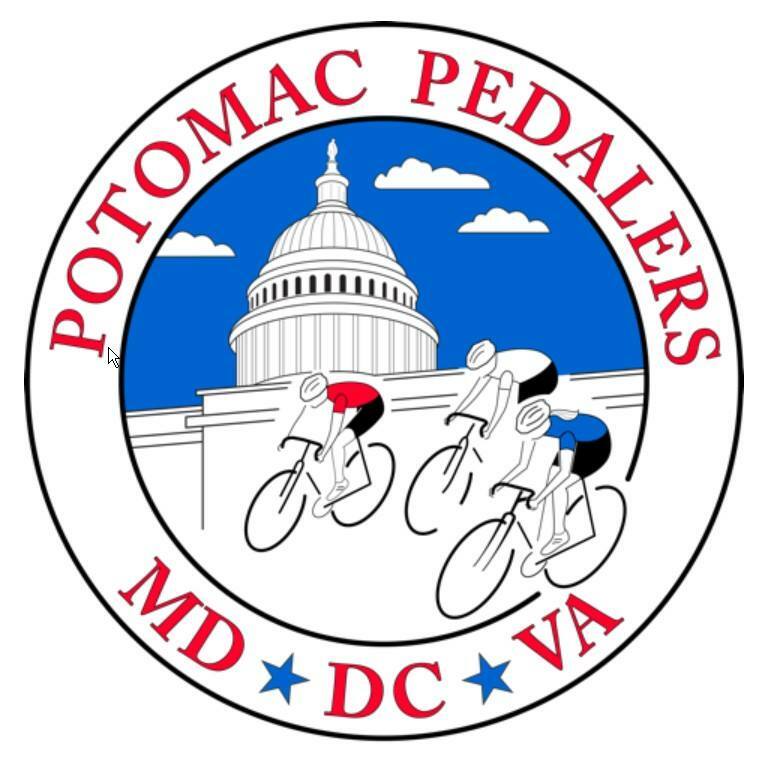 Did we mention that each ride will end at one of DC’s premier taco establishments? Click on a ride below to register — advance registration costs 10 bucks a person, but you can join us for free on the day of, providing we still have space. 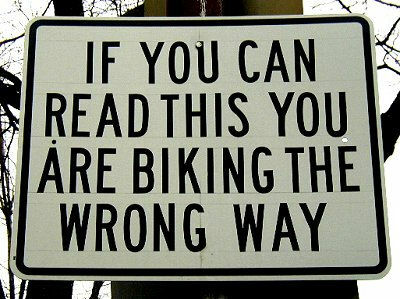 Bring a bike, wear your helmet, and read the fine print here. First up, we have our Ch-ch-ch-changes Ride on Wednesday, Sept. 17th! This ride is all about preparing for what comes next when you’re on your bike. We’ll be riding from trails to roads, from bike lanes to open lanes, and from Northeast to Northwest, all while summer changes to fall around us. Get ready to reinvent yourself and change the way you ride! Every other Wednesday, we’ll be setting off to explore riding in DC. And these rides are just the beginning. Next year, we’ll have a whole new series! 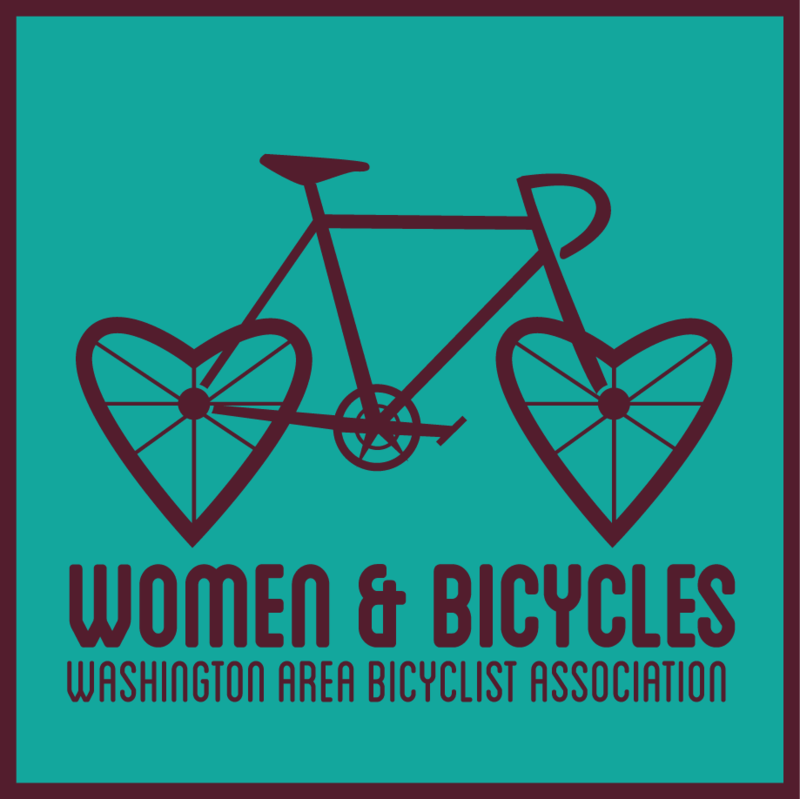 This is part of our Women & Bicycles blog series, part of WABA’s initiative to build a stronger women’s bike community and get more women on bikes. These posts aren’t exclusive to women, but they’re produced with and through the Women & Bicycles’ programming. We recommend and teach responsible, predictable, confident biking. We teach you to bike where you are most visible, bike in visible clothing, and bike so that other road users can predict your behaviors. We also teach that helmets are really your last line of defense on the road. So we definitely recommend them. But there’s a good chance your helmet isn’t protecting you at all, because so many people don’t know how to fit them properly. If your helmet is not fit to your head properly, it’s not doing you any good. Problem 1.) You forget to buckle your helmet! between your chin and the buckle. bicyclists in the D.C. area make every day. the top of your eyebrows. so the brim of your helmet is not just above your eyebrows. of just above her eyebrows. Her forehead would not be protected in a crash. To make sure your helmet fits properly, click here to watch a tutorial by the League of American Bicyclists. And please remember, just because you’ve strapped a helmet, doesn’t mean you’re any more safe on our roads. Fit your helmet properly and attend a WABA class to practice visible, predictable, and confident biking (classes are $10 and hosted throughout the region). Women & Bicycles Tip: Bring Back The Romper! This is part of our Women & Bicycles blog series, part of WABA’s initiative to build a stronger women’s bike community and get more women on bikes. These posts aren’t exclusive to women, but they’re produced with and through the Women & Bicycles’ programming. Click here to learn more and get involved. All the buzz over the Penny In Yo’ Pants #CycleHack has me buzzin over my personal preferred bike-friendly feminine formal wear: rompers. Rompers are lovely to bike in. I own six or seven. Rompers are like dresses except the bottom half is shorts or pants. They’re comfortable, lightweight, and dress-like plus you don’t have to worry about pulling a Marilyn Monroe or getting your skirt caught all up in yo’ wheel spokes. So, yes, by all means continue rocking your skirts and dresses on your commute, and if you haven’t worn a romper since 1987, bring it back! 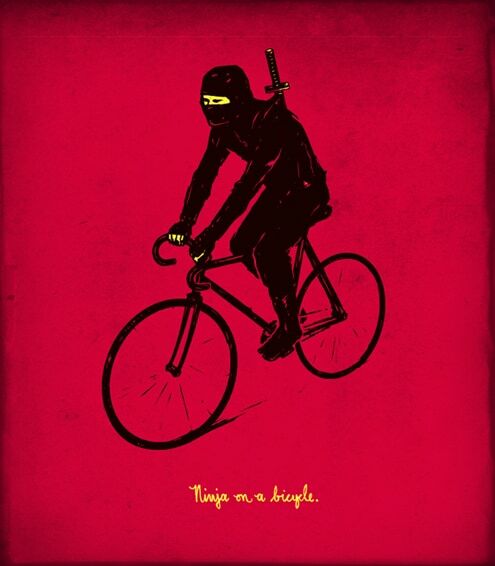 Are You A Bike Ninja? Definition of Bike Ninja: Bicyclists who ride unlit at night, or under low visibility conditions. 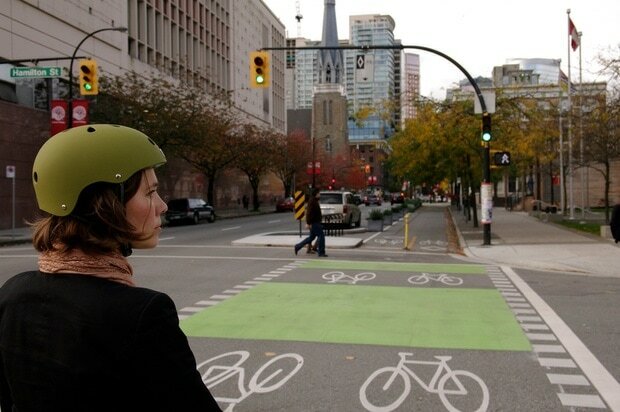 They can go undetected by other bicyclists and motorists…like a ninja. This practice puts many people at risk, and should be avoided whenever possible. On Wednesday, July 9th, Bike Ambassadors are riding to the NoMa Summer Screen viewing of The Muppets to hand out surprise goodies to people who biked. This is a great opportunity to meet REAL LIFE Bike Ambassadors. We’re the folks out on the streets promoting respectful everyday biking, and we thank other road users who share the road with us. Talk to us, find out what we’re all about, and consider becoming a Bike Ambassador yourself. Join us for a Bike Ambassador Orientation on July 15, at 6 pm at the WABA office. To find out more or sign up, click here. Even though Streetcar won’t be up and running until 2015 (at the earliest), people who bike along the H Street corridor interact with the system on a regular basis. These interactions are not always friendly. 1. Never ride between the tracks. 2. Always cross at a 90 degree angle. 3. Use alternative routes. 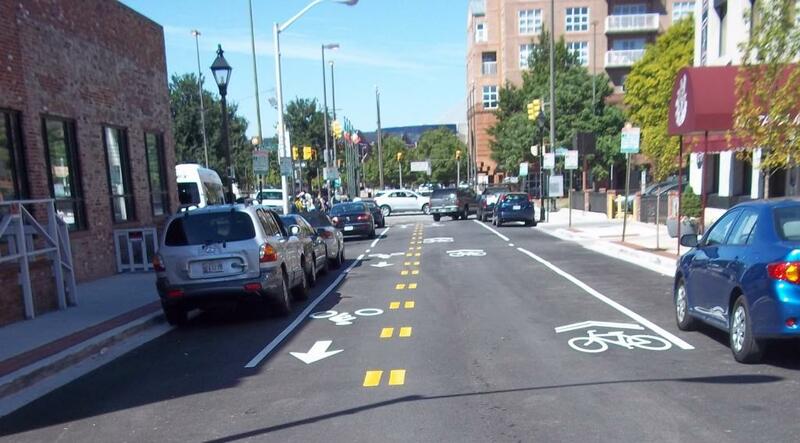 Contraflow bike lanes on G St. and I St. NE offer safe alternatives for bicyclists going east and westbound. Family biking is becoming more popular, more normal, more safe, and more fun thanks to the Kidical Mass groups forming throughout the United States. Kidical Mass groups are volunteer-run initiatives that organize family bike rides for all ages and all experience levels. The groups find flat (or flattest), short, and scenic routes that start or end with treats.These adorable and lively events help demystifying family biking and encourage more Americans to take it on for recreation and transportation. In just a few years we’ve seen a surge in these groups here in the D.C. metropolitan area. Find one closest to you, tell your friends, volunteer, start your own, join the ride! Join them costumed this Saturday, May 31st for their Bike Train to Tour de Fat! Join them Saturday, June 14th for a ride to the park and Italian ice! Celebrated their inaugural ride with 32 parents, children, and supporters this past weekend! Join them Sunday, July 20th for their inaugural ride with Kidical Mass Arlington!